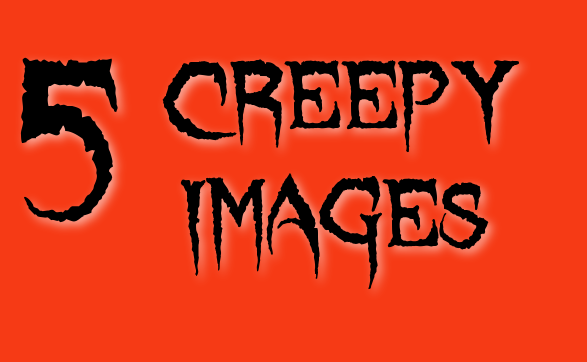 As October is quickly approaching, and that is the month with some extra creepiness, I thought I would highlight 5 creepy and mysterious photographs. 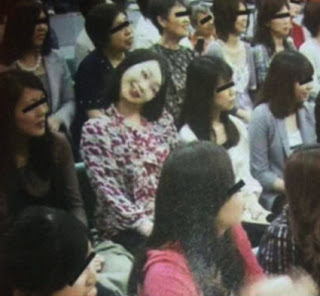 Sometimes very rare and mysterious images are captured by unsuspecting people when taking a picture. Some images are even captured in television shows or newscast. Some images just make you wonder and maybe even check under your bed. 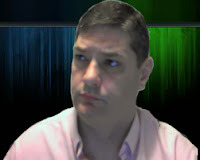 I will also attempt to provide a small overview about each image but I will not go into a lot of depth. The first photograph is pretty creepy. 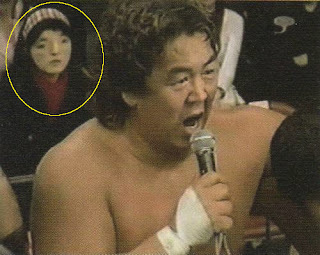 It shows a wrestler talking on a microphone outside the ring. But as you will notice in the background there is this strange looking woman. Sometimes this picture is referred to as the "image that should not be seen". Some have suggested it was a spirit and not a real person. While at first glance this may seem just like a young girl giving a peace sign to the camera person. But if you will look there is this mysterious hand behind the left side of her head. The odd thing is that this does not look like a reflection. It looks more like the hand is inside the metal. It is my understanding that this was used in some type of Japanese advertisement. For some odd reason the woman's head appears to be crooked. it almost as if she has a broken neck. This one also comes from Japan. 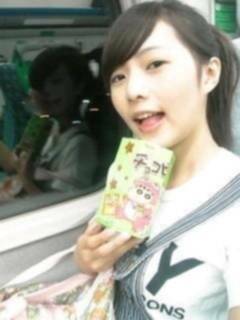 The young woman looks at the camera but her reflection in the window looks as if it is someone else. The reflection looks to be that of a boy and the mouth appears different. This pictures comes from Canterbury, England and appeared in the U.K.’s Mirror website. 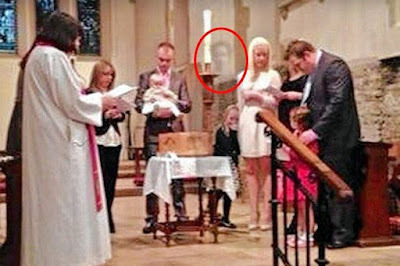 The picture show a ghostly image of a man at a christening. According to the grandmother of the child, the ghostly figure has a striking resemblance to her late husband, Terry. 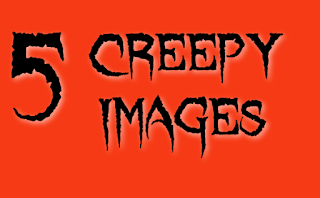 So, there you go, 5 Creepy images. Of course I don't know a lot about them but they are kind of creepy. Have you ever caught something weird while taking a picture? If so, shoot it and the story to us. We be happy to look it over and post it up.